Update 15/9/2017: Motorola has confirmed via a tweet that Moto G4 Plus will also receive Android Oreo. After HTC and Sony, which recently announced the devices that will receive Android Oreo, Motorola has also listed the smartphones that will get Android 8.0 Oreo update. Android Oreo was launched last month and comes with new features such as Auto fill for apps, better text selection capability, snooze notifications, picture in picture mode etc. As expected, we don’t see budget phones like Moto E series and Moto C series in the list. 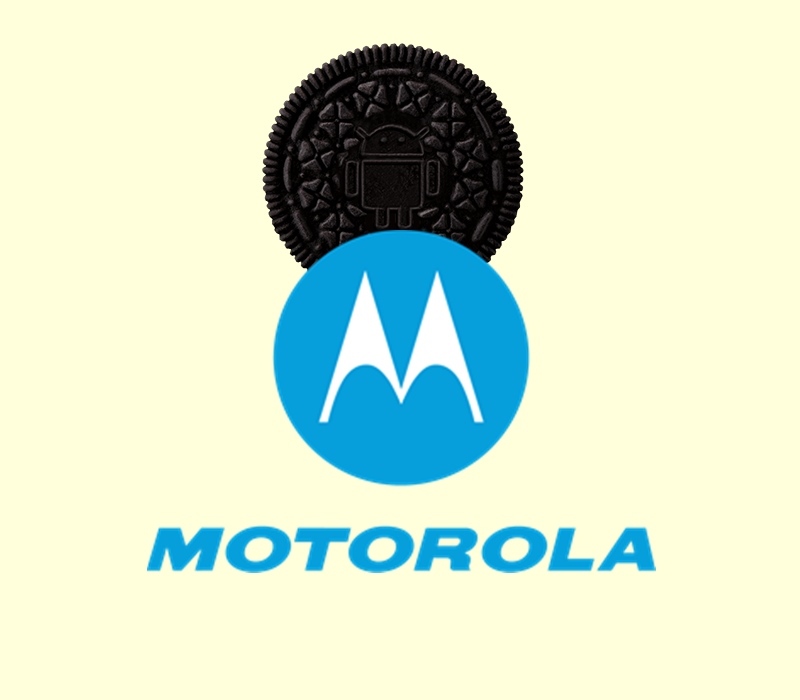 While the exact date for the rollout of Android Oreo for Motorola devices is not known, Motorola in its press release said the devices will get Oreo “starting this fall”. In case you are too impatient to wait, you can install Oreo on Moto devices using LineageOS 15 ROM. It is available for Moto G5 Plus, Moto G3 and G3 Turbo, and Moto X2. You can also follow our full LineageOS coverage here.